NSW ALP Candidate for Goulburn Ursula Stephens. Photos: Supplied. In the wake of Goulburn MP and NSW Minister for Family and Community Services Pru Goward’s announcement she would not contest the 2019 state election, ALP Candidate for Goulburn Ursula Stephens has called on the Berejiklian Government to commit promised funds to projects across the electorate. “I want this government to commit the funds…no matter who the candidate may end up being,” Dr Stephens said. 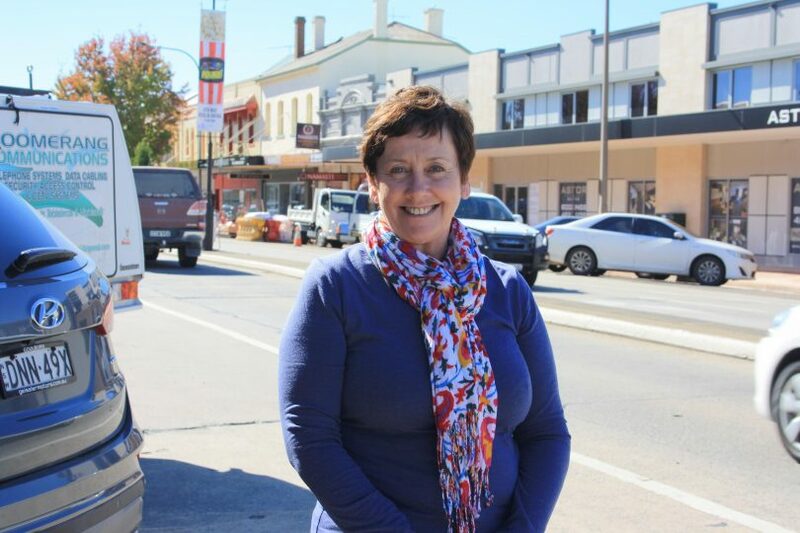 “I am hopeful that more commitments to the communities across the Goulburn electorate will be made in the lead up to the March 2019 election. It shows what happens when a marginal seat is in contention. Meanwhile, the Chair of the Goulburn Nationals has said there are no current plans for the Nationals to field a candidate for Goulburn, but the party is assessing the situation. “As part of the state-wide arrangements as they stand currently between the Liberal Party and the National Party, the National Party will not be running a candidate in the seat of Goulburn at the next State election,” Goulburn Nationals Chair James Harker-Mortlock said. However, he did not rule out a review of that position. “That agreement in regard to the seat of Goulburn was predicated upon the stated intention of Pru Goward to contest the seat at the next State election. Pru’s change of personal circumstances has necessarily impacted her decision to stand again, and we in the National Party understand and sympathise with her. 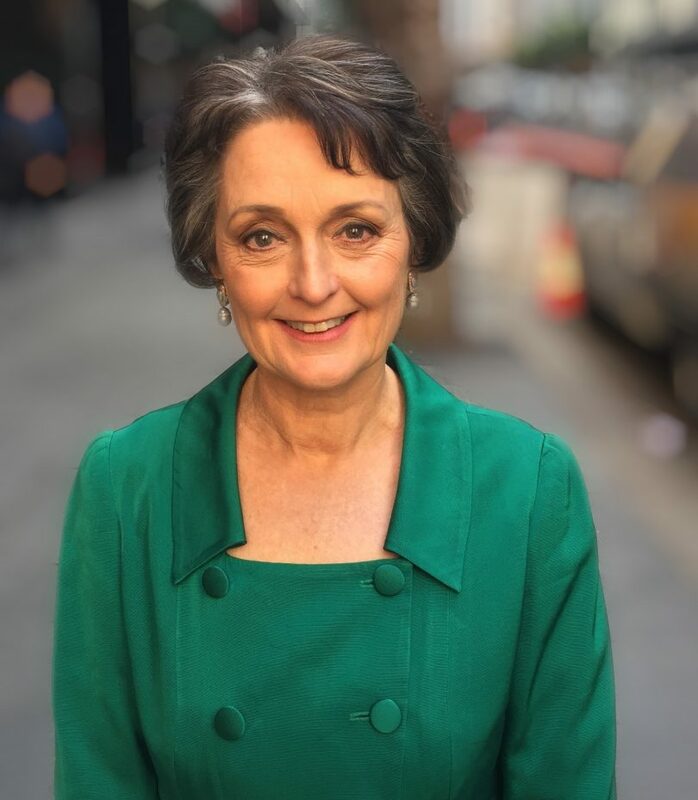 Long-serving Goulburn MP and NSW Minister for Family and Community Services Pru Goward. She said she would continue to work hard for the NSW Government and for Goulburn constituents. “I thank the people of Goulburn who I have served for almost 12 years. I have been proud to deliver a number of key infrastructure priorities for our community including Goulburn and Bowral hospital redevelopments, a significant upgrade of the Barton Highway and a huge investment in our public schools,” Minister Goward said. Minister Goward had ruled out retirement earlier this year. The seat of Goulburn has traditionally been a conservative seat until 2015 when ALP candidate Dr Stephens reduced the margin by 20 per cent, taking the Liberal Party sitting MP Pru Goward’s lead to 6.6 per cent. “Since Goulburn became a marginal seat in 2015, much has been promised and I’m sure more extravagant promises will be made by the Liberals trying to hold on to the seat. To date there is little evidence of many of these promises coming to fruition,” Dr Stephens said. While a three-way contest for the seat of Goulburn is currently unlikely – the ball is still in the Liberal Party’s court – Mr Harker-Mortlock said the National Party had no view on who the Liberal Party might pre-select to replace Minister Goward. “If individual National Party members wish to support the Liberal Party candidate that is entirely their decision. There are no formal plans for the Goulburn Nationals to work with the Liberal Party in support of the Liberal Party candidate for the seat of Goulburn at the next State election,” he said. At the time of publication, no decision on a replacement for Minister Goward had been made. Pru Goward quits politics: could Goulburn change hands?